Extra soft fabric provides premium comfort. Ready to hang under the shade of two trees, between posts or mounted on a sturdy Twin Oaks Hammock Stand. 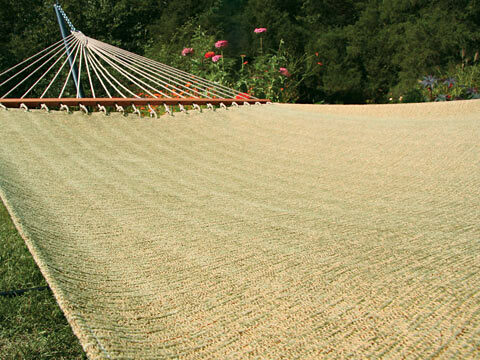 Hammock pillows and stands are sold separately.